Today's episode is all about the quest to explore alternative lifestyles, and where it's taken my guests, Danielle and Mat. 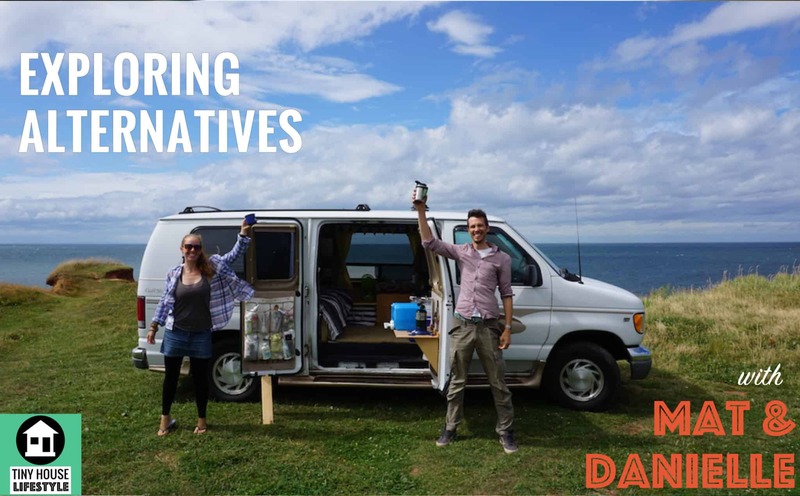 What convinced Danielle & Mat to sell their house and their stuff and make the transition to van life? What are Danielle & Mat’s favorite tiny houses that they’ve toured? What are the drivers behind making the tiny house movement so popular?